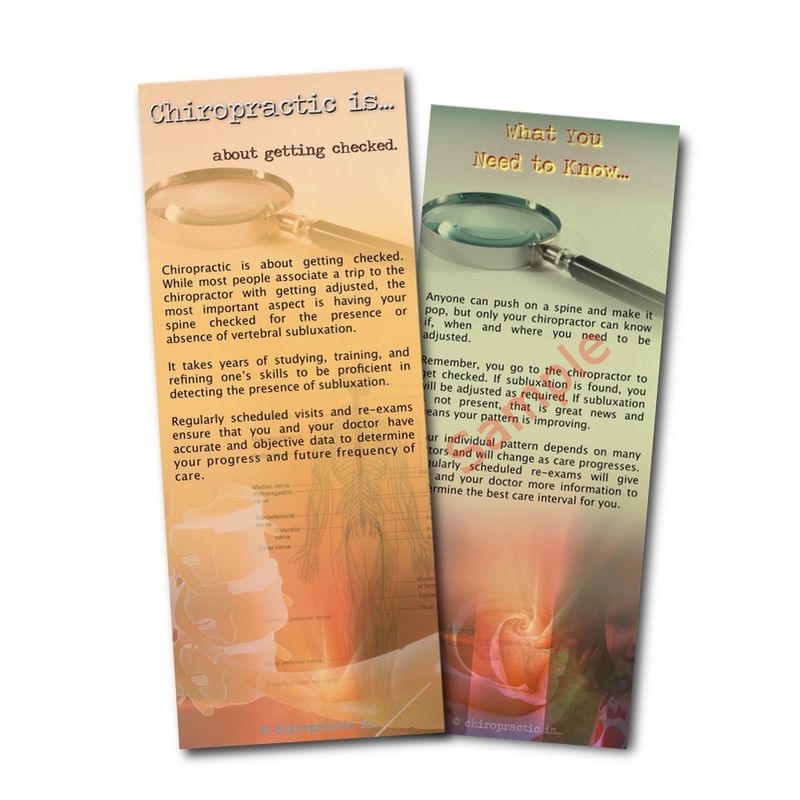 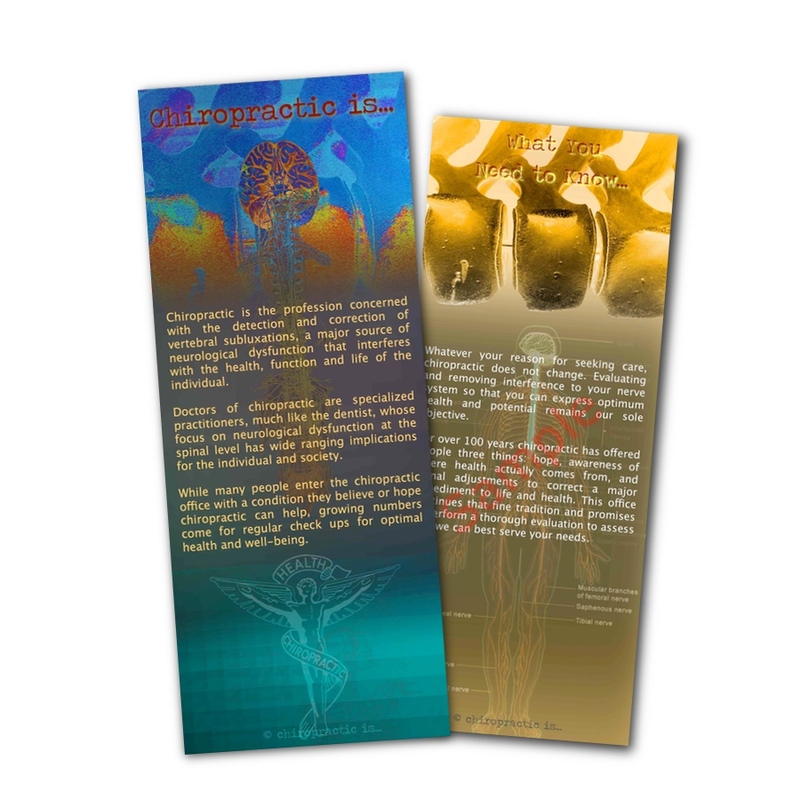 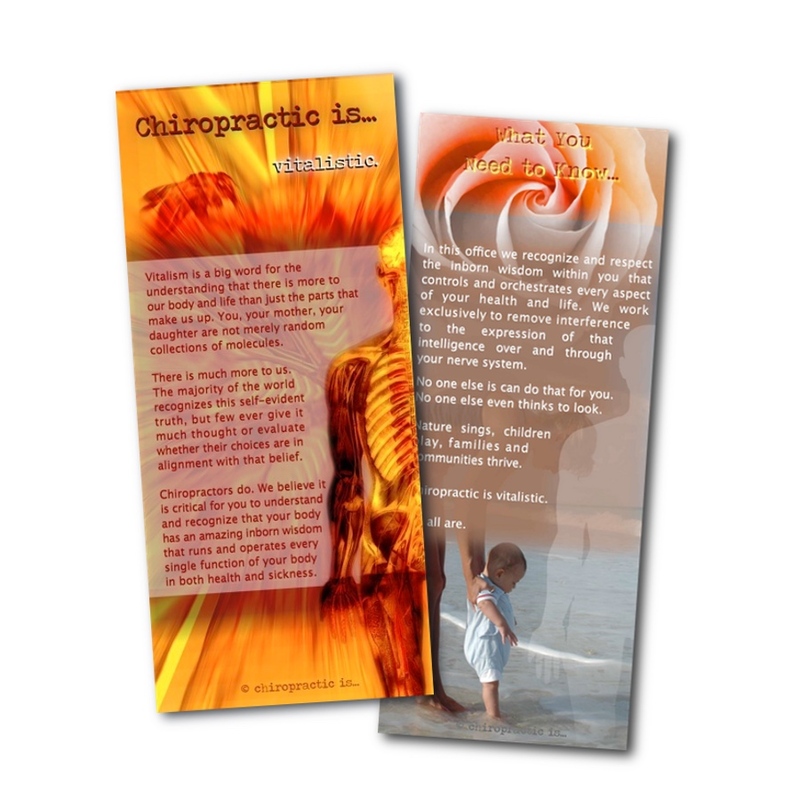 The chiropractic is… vitalistic brochure stresses the vitalistic nature of chiropractic to the practice member. 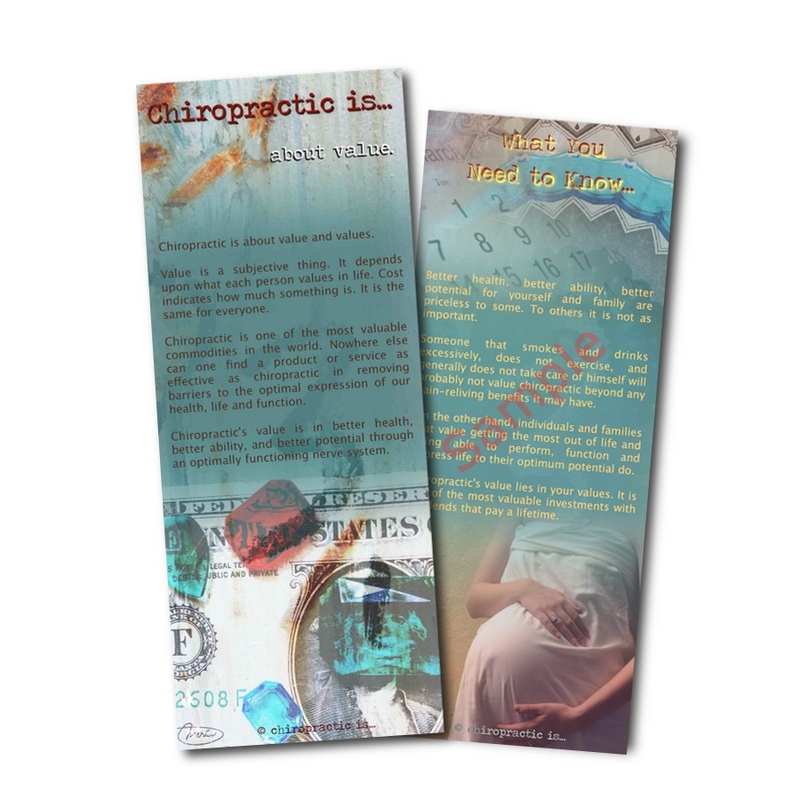 It helps them see that they already have a vitalistic perspective but may not have consciously evaluated it before. 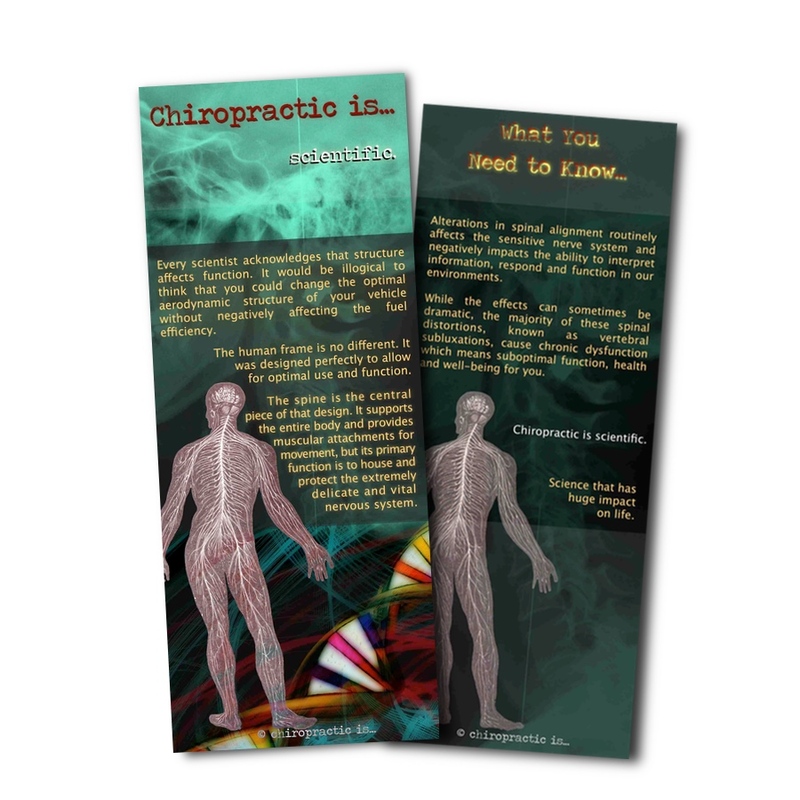 This brochure helps teach an essential concept of chiropractic that will help your practice members get the most out of their care and lives, and help them make the logical choice of receiving regular care throughout life.